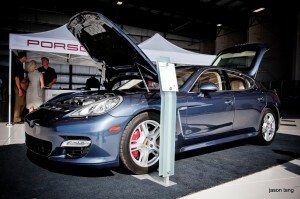 The story about Porsche developing a long-wheelbase version of its Porsche Panamera sedan has been circulating around the grapevine for quite some time now, but now, Car Magazine reported that inside sources not only confirmed but also revealed that the car will launch in early 2012. 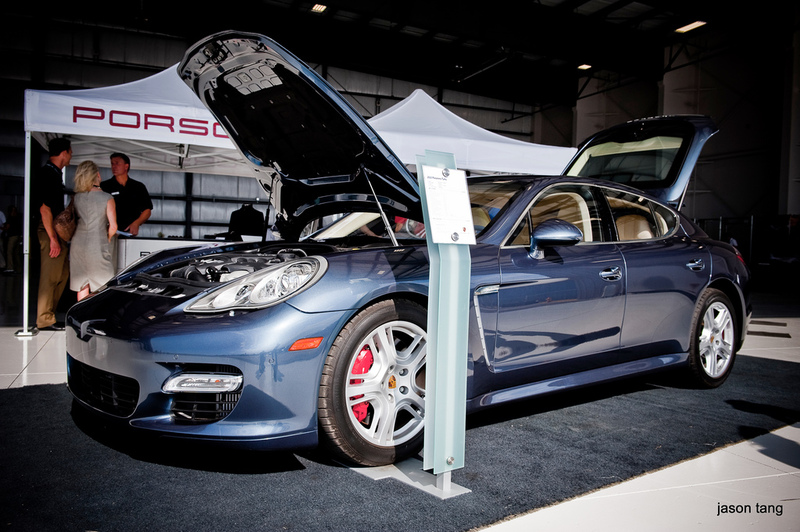 The unnamed sources stated that the Porsche Panamera Long will gain a 150mm (5.9-inches) wheelbase extension for a total length of 3,070mm (120.8-inches). The additional space is said to benefit the rear passengers. Aside from the very un-Porsche limo, it is also reported that the Porsche Panamera will receive its first facelift in 2013, and that the German sports carmaker is contemplating the development of a smaller sedan model, allegedly called Porsche Pajun (we guess the name is inspired by the Porsche Cajun small SUV), to slot right under the company’s full size sedan model. Of course the Porsche Panamera long-wheelbase will be popular in China, where long-wheelbase versions of the BMW 7-Series and Audi A8 are very popular. 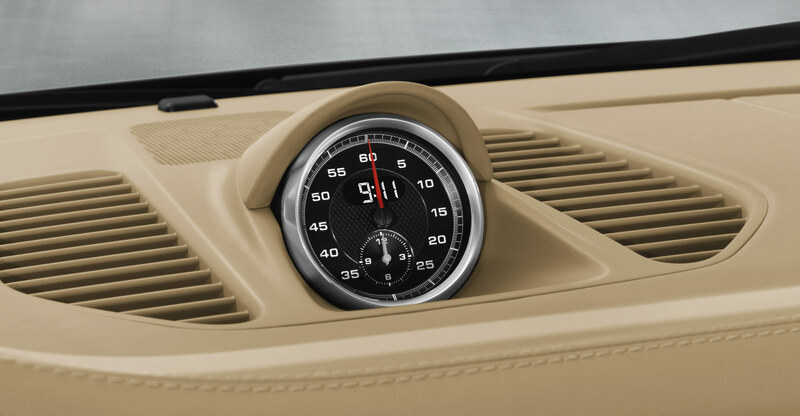 And yes, we’re still talking about Porsche, the famous German company from Stuttgart that was once known and praised by enthusiasts only for its thoroughbred sports cars.